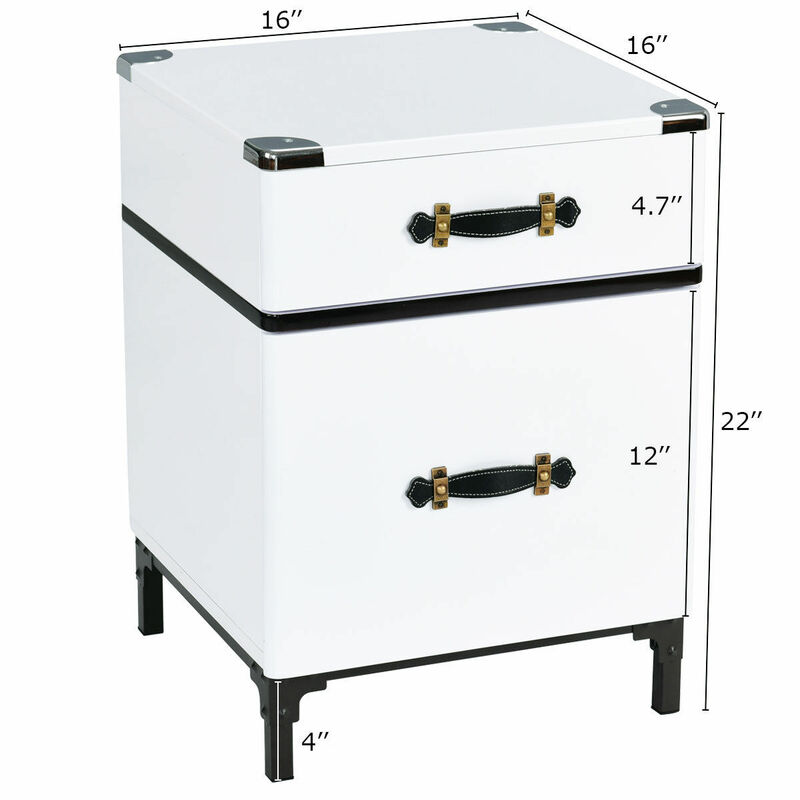 This Is Our End Table with two Storage Drawer , Which Is Perfect To Outfit Your Living Room. Two drawers open to provide ample storage options for remote controls, magazines and the like while leaving the table surface clutter-free. This beautiful and versatile End Table can fit easily in your space.